2. 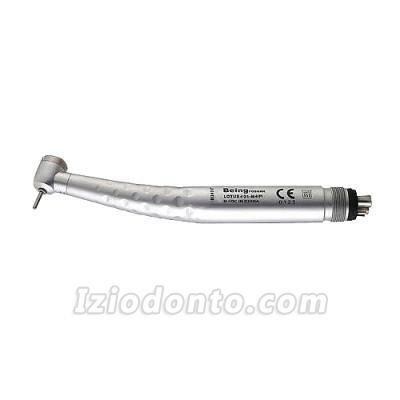 Allows maximum visibility and access, especially when treating impacted third molars. 3. 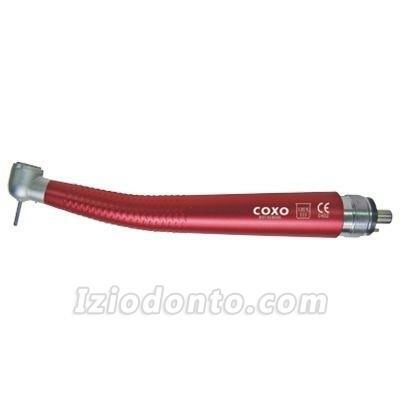 The special design delivers a water or saline stream, not mist, directly to the tip of the bur. 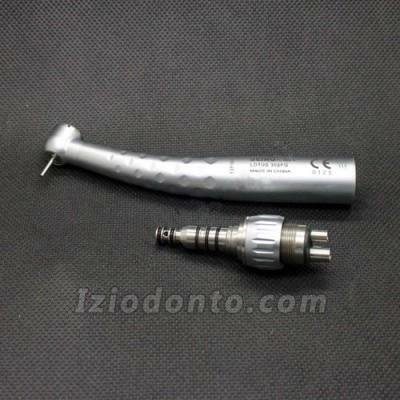 All air is exhausted through the rear of the handpiece. PANA-MAX is the latest of NSK's popular PANA series. Every feature is engineered to deliver unparalleled performance vs. Cost ratio, thus helping you work more efficiently and comfortably. 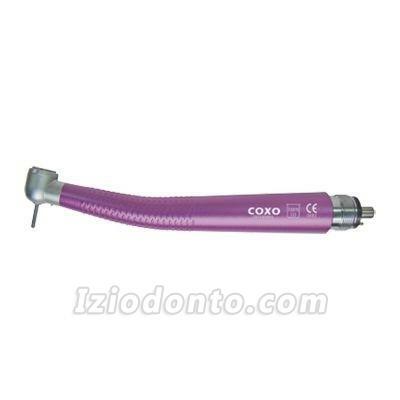 Description: 45° standard head, push button,quick coupling can be compatible with Sinol handpiece,single spray, 4 holes and 2 holes optional, exposed cartridge. 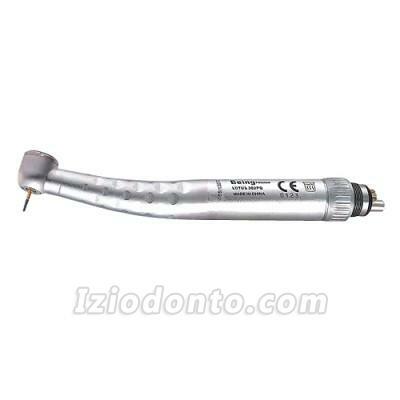 It's great NSK handpiece with lower price, thanks Venessa. no complaints. received what I wanted in the time frame I had expected to receive it.